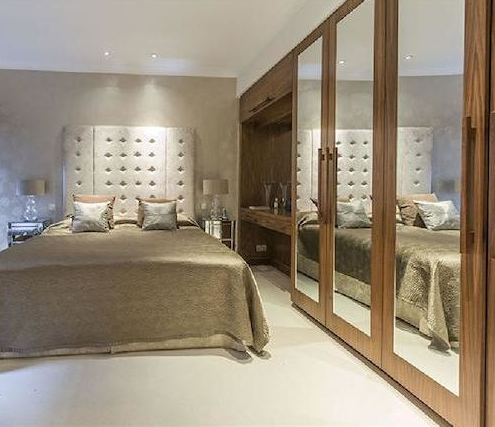 The Bedroom’s most important feature is having fitted wardrobes that complement the look and design of your bedroom area. We have a stunning choice of door styles and some of the most stunning styles of door and finishes. 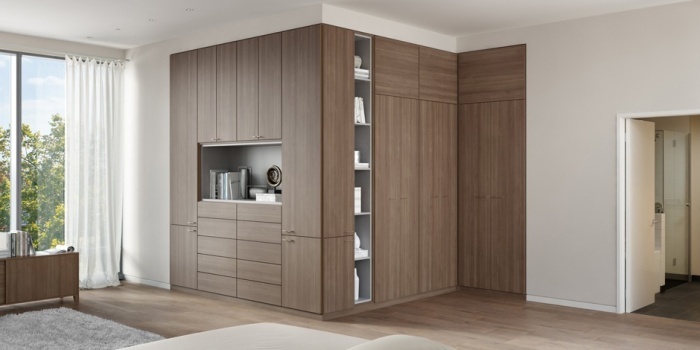 Every piece of fitted bedroom furniture will highlight our expertise and workmanship for years to come. 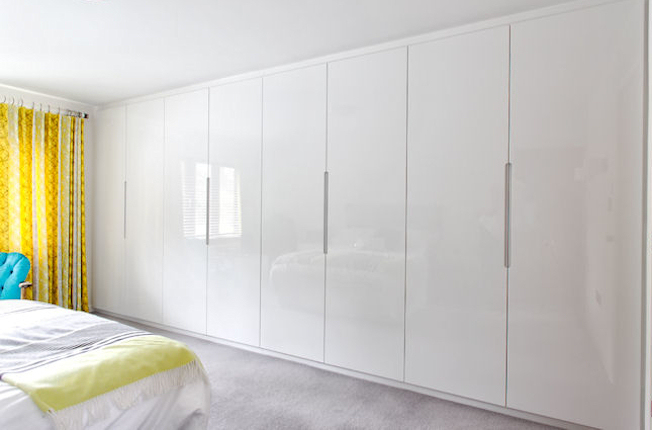 We offer a free no obligation quote for your fitted furniture.